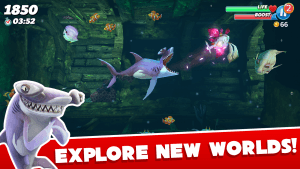 Hungry Shark World MOD APK is an adventure shark simulation style game from Ubisoft Entertainment. It’s a sequel to the Great entertainer adventure game Hungry Shark Evolution. Each of its updates contains so much to play. 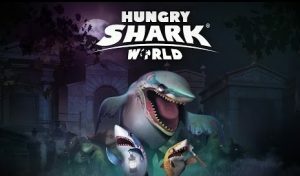 today its new update arrived with Zombies sharks aka Halloween contents. 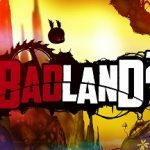 There are Tons of adventure games available in the play store. 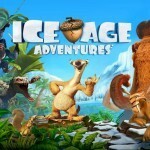 Adventure based on RPG or Animal people loves this types of games. 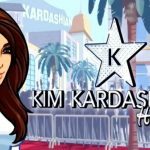 Most of all these games are available free int he play store. 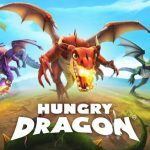 Hungry Shark World MOD APK is also available free. 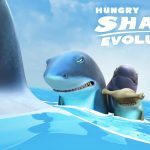 First Part Hungry Shark Evolution was arrived long ago from FUTURE GAMES. 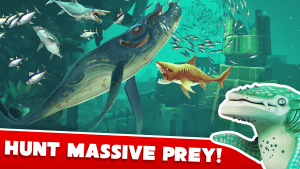 later then game got so much famous that UBISOFT came to shake hand with these new developers and they have created the Hack MOD APK of Hungry Shark World. Game is simple you are the shark so keep it in mind. you are not human any more. you have to act like shark and eat like shark. Eat and kill whatever come across to you. you have full support. In the deepest sea you are the predator. eat little fishes or big fishes,eat humans go off-shore or even eat other sharks. there are boss battles as well. each unlimited run rewards your some gems and golds you can use it to update your current shark or get the better one. you can also purchase costumes for your shark. 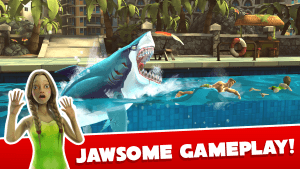 since you are using our MODDED APK of Hungry Shark World you will get unlimited gems and coins easily. so you can unlocked everything easily and free. Game is a lot fun if you can compete with friends. each unlimited RUN gives the score. you can use those score to compete with your facebook friends. graphics are smooth looking and water textures are so good that you will actually feel like diving in the water. 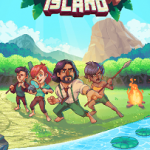 It’s a great game to kill all your time easily. Hungry Shark Go em all. Is this able to connect to facebook? Try playing on ur device tell me if this works or not ..
First i installed the apk, then placed the obb file in Sd card/Android/Obb..thn extracred the obb file…then too its showing the same…am i gone wrong somewhere? Town mens can mod by lucky patcher….. RG!.. Pls make it compatible with android jellybean 4.2.. plsss….